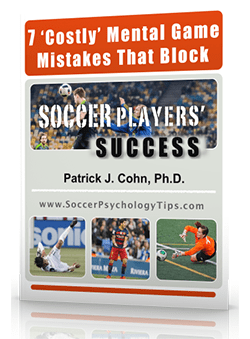 Welcome to episode 7 of Soccer Psychology Insights. 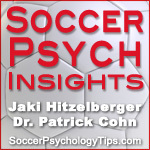 In this episode Jaki Hitzelberger, MA interviews Dr. Alberto Gamarra, sports psychology expert from South Florida. Dr. Gamarra is the owner and founder of Mental Mastery and works with athletes to improve their mental game and performance. 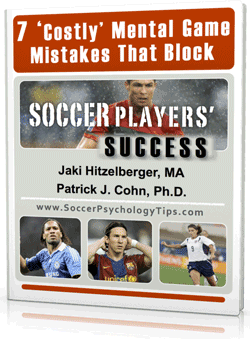 Jaki Hitzelberger and Dr. Gamarra discuss how a mental trainer or sports psychologist can help soccer teams and players improve confidence and focus in order to perform under the pressure of being a high level athlete. 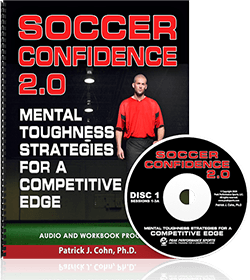 They also discuss the recent shift in perception of mental training in that soccer coaches are starting to utilize and realize the benefit of having a mental trainer or mental game coach on staff.